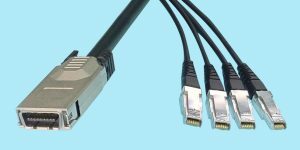 CS Electronics offers a variety of Infiniband cables, in 1X, 4X, and 12X interfaces. 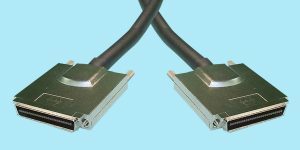 Infiniband covers a wide range of protocols, from early SAS to SDR, DDR, and QDR CX4 spec cables. 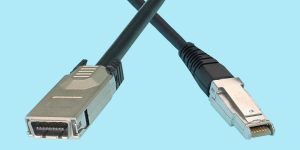 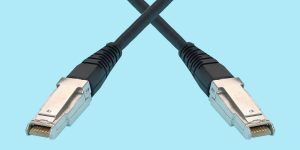 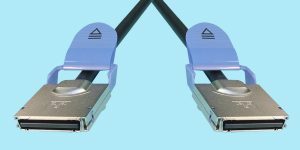 See our offering or QSFP+ Cables for Infiniband QDR here. 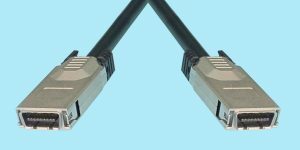 Infiniband provides 2.5Gb/s speeds per channel aggregates to 10Gb/s on a 4X cable and 30Gb/s on a 12x cable.